Are there any Jimmy Olsen wannabes in the crowd? If so, then we’re here to make your dream come true. Due to scheduling conflicts, no one from the DFFD staff will be able to attend this Saturday’s Manitoba show at Café Nine in New Haven. We need someone to cover the night. Job requirements: Review(s) and picture(s). Make it fun, and no bad words allowed. This is a PG site. My mom reads this. 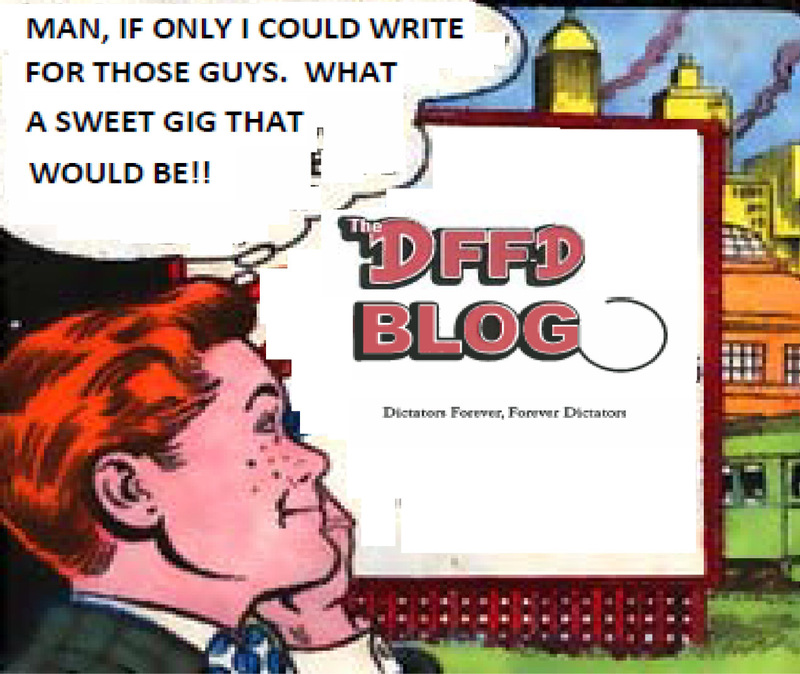 Job perks: your own byline, use of the executive parking space at DFFD headquarters for a full week, your own bow tie (clip-on only), and a 25% off coupon for the DFFD cafeteria. Alright, 50% off, but that’s as high as we can go.